Today developer propJOE has left us treats rather than a bag of old tricks. 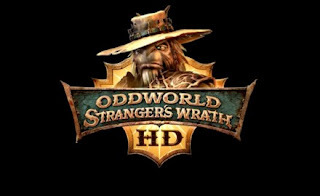 He had managed to put together a list of new EBOOT Fixes and this one is for Oddworld Stranger's Wrath BLES???? ?.